Warning: Maintainer of this site lost his memory and cannot tell Snatcher from other games like and . 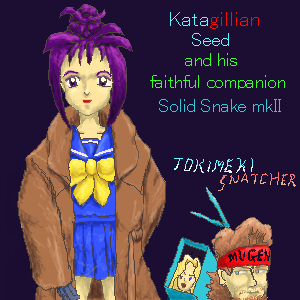 In this page, I, want to reflect on possibility of translating MSX version of Snatcher, one of the greatest Kojima games ever. For the actual progress, visit .